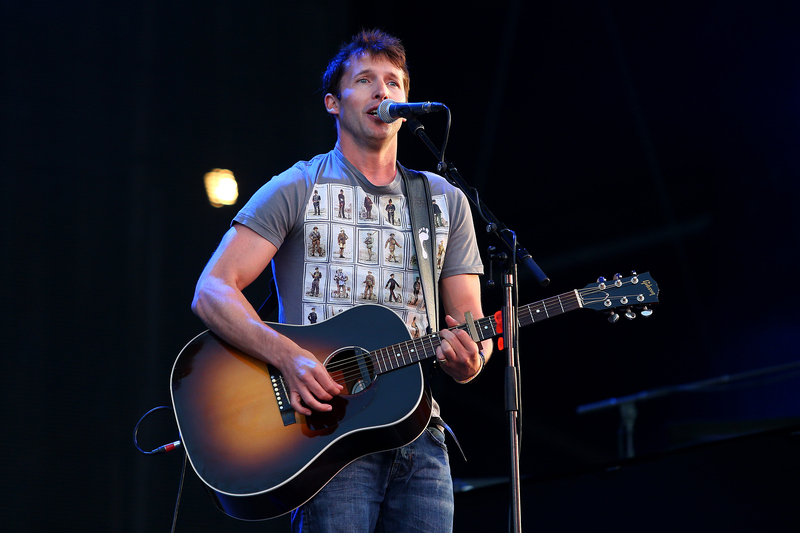 James Blunt apologizes for his "annoying" hit song "You're Beautiful"
James Blunt is sorry you had to hear his song "You're Beautiful" so many times in 2005. Like how many of us felt the zillionith time we heard the ballad, the 40-year-old British singer/songwriter admitted to Hello! magazine that he too got annoyed with the track. "[It] was force-fed down people's throats," Blunt said. "And it became annoying, and then people start to associate the artist with the same word." News: Mischa Barton is sorry she starred in "The O.C." And it wasn't just the endless radio play that Blunt hated. "I think, at the end of the day, I was marketed by a record company to appeal to women during Desperate Housewives' commercials," he said. "You lose 50 percent of the population in doing so." Blunt also wants us all to know that he does have a silly side, despite his suicidal music video that went along with the hit song. "The marketing also painted me out as an insanely serious person, an earnest person and, as all my friends know, I'm anything but," he claimed. "I have a couple of over-emotional miserable songs that I'm known for, but I think it's turned that corner now. People can see I don't take myself that seriously." Regardless, "You're Beautiful" is still Blunt's most successful song to date, reaching No. 1 in 10 countries including the United Kingdom, the United States, Spain, Canada and the Netherlands. James Blunt's album "Moon Landing" is out now. Was "You're Beautiful" really as bad as Blunt remembers? State your case in the comments.